Of course the things to do in Paris depend on the time you have. A visit to Orsay Museum to admire Impressionist paintings or drive to Giverny to see Monet Garden, a romantic cruise on the seine river, ... See what we recommend for 3 perfect days in Paris. Enjoy your stay in the city of lights. 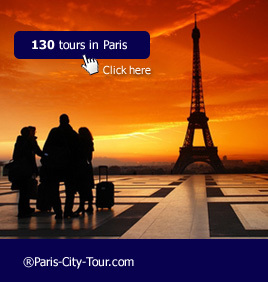 Paris-city-tour.com is a online reservation website dedicated to sightseeing and tours - We also offer an airport transfer service from either Roissy, Orly or Beauvais airport. Either looking for entrance tickets for a cabaret like Moulin Rouge, Lido or Crazy Horse, a romantic place to dine, a visit to Monet House in Giverny, a Versailles castle full day guided visit or a private transfer to Disneyland ... you will find it on our website. 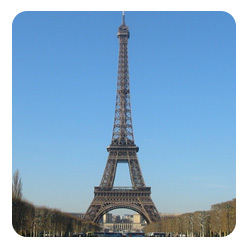 Present page features a guide to the best things to do in paris during your stay.